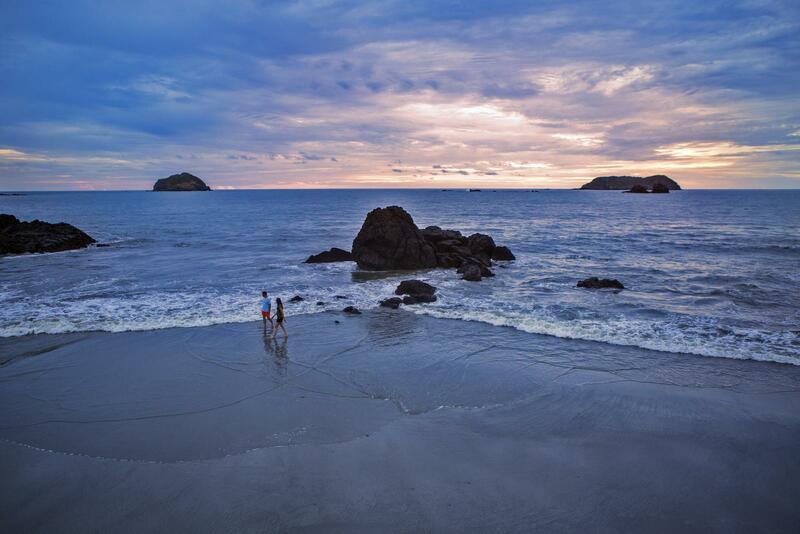 Hit two of Costa Rica's famed features – volcanoes and beaches – on this exciting trip that isn't too hard on the wallet. Get the adrenaline pumping in La Fortuna, then soak up the hippie spirit of Montezuma and relax on the beach. While you're free to choose your own adventure and optional adrenaline-inducing activities like waterfall rappelling, your accommodation and transportation are included. Our expert CEOs will help you make the most of your time. Take a trip that's packed with just the essentials – eight days of maximum Costa Rica at minimum cost. Simple hotels/hostels (7 nts, some multi-share). Allow USD280-365 for meals not included. Hailed as the best river in Costa Rica for rafting, get your adrenaline pumping as you navigate the twists, turns, and rapids of the Pacuare River. Learn the tips and tricks from a professional local guide before beginning your journey down stream. One thing we can guarantee – you will get wet!